The doctors welcome new patients who live within our practice area. As it often takes sometime for records to be forwarded from your former practice all newly registered patients will be asked to complete a health questionnaire and are offered a consultation with the doctor. If you are caring for an elderly relative or a disabled person please inform us and we will offer support and information for carers. 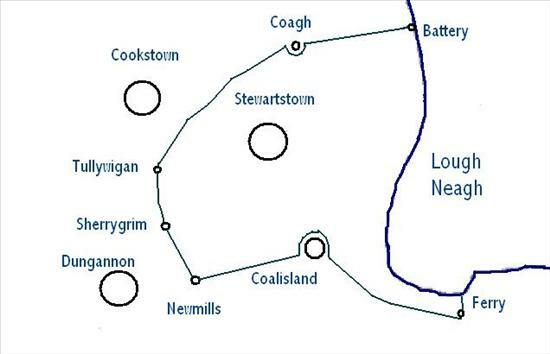 The practice covers the area around Stewartstown shown below. We regret that we are unable to accept new patients who live outside this area.